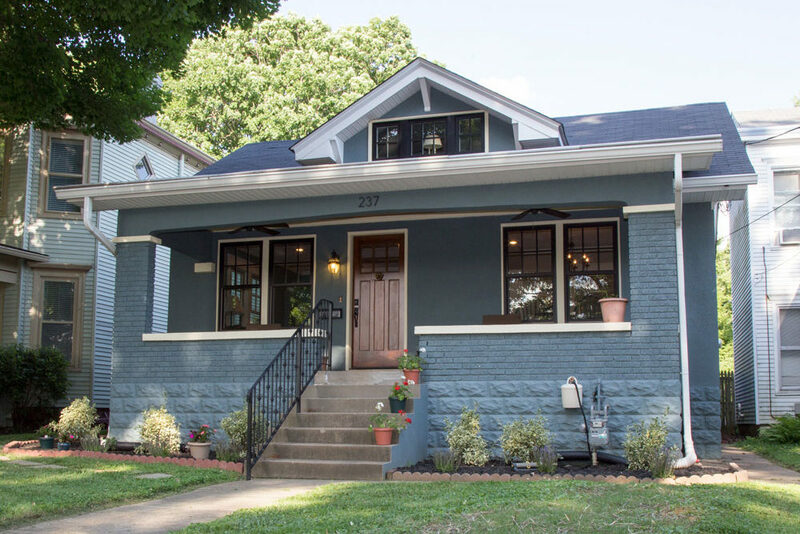 Located in the historic Clifton neighborhood in Louisville, KY, this bungalow sat vacant as part of legal action for more than five years as the current owners helplessly watched its decline from their home only three houses down the street. 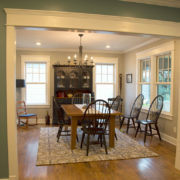 When the home finally became available in an auction, other bidders graciously backed out after finding out the passion the current owners had for restoring this house. 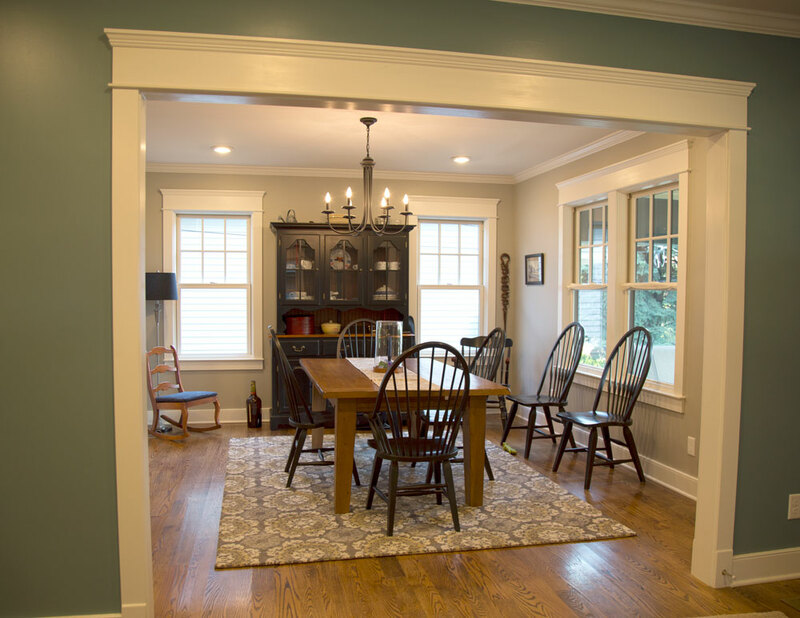 Armed with ideas and a desire to bring the home back to its original glory, the owners worked with architect Emily Fisher and builder TM Faversham of Deep Creek Builders to resurrect this gem. The home is in a historic preservation area, so many decisions had to be approved by the preservation board. The final result is a charming bungalow that fits perfectly on the historic street. This project was nominated for the 2016 Integrity Red Diamond Achievers Award and finished in the Top 10! 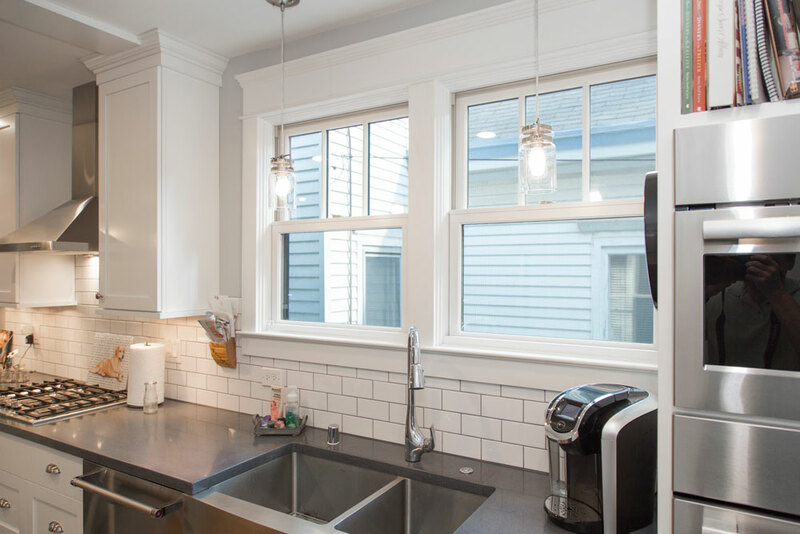 Many windows were beyond repair, so builder TM Faversham recommended Integrity windows for their value, durability, low maintenance and flexible design options to help meet historic preservation requirements. Architect Emily Fisher went to work to get the Integrity windows approved by the historic preservation board. 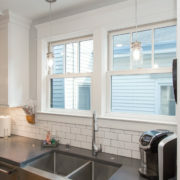 The preservation board was reluctant to approve replacing windows, but after seeing a cutaway sample of an Integrity window, the windows were ultimately approved. 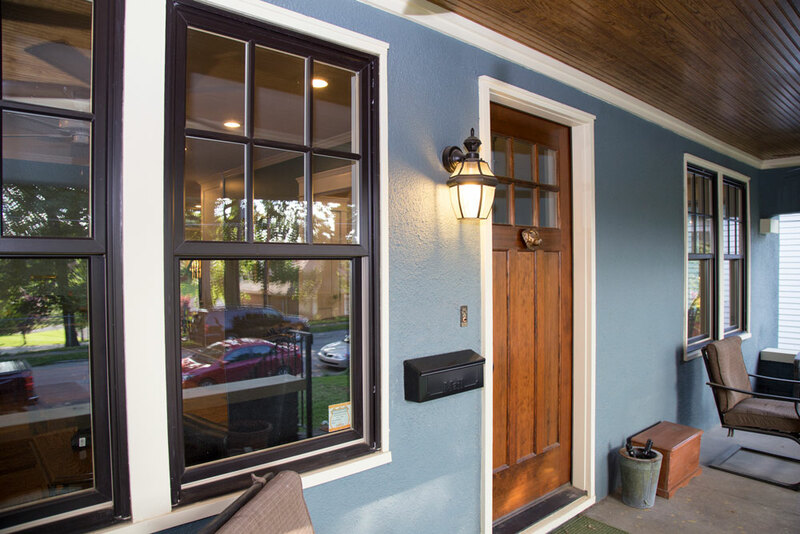 The owners wanted black exterior color for their windows to keep the home’s period look. 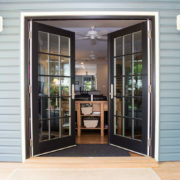 Integrity’s Ebony color fit the bill and the Ultrex fiberglass material offers low-maintenance and a highly durable finish. Energy efficiency was a concern for the homeowners. They were pleasantly surprised that new Integrity windows along with a healthy application of foam insulation throughout the house has resulted in utility bills that are one-third lower than previous bills. 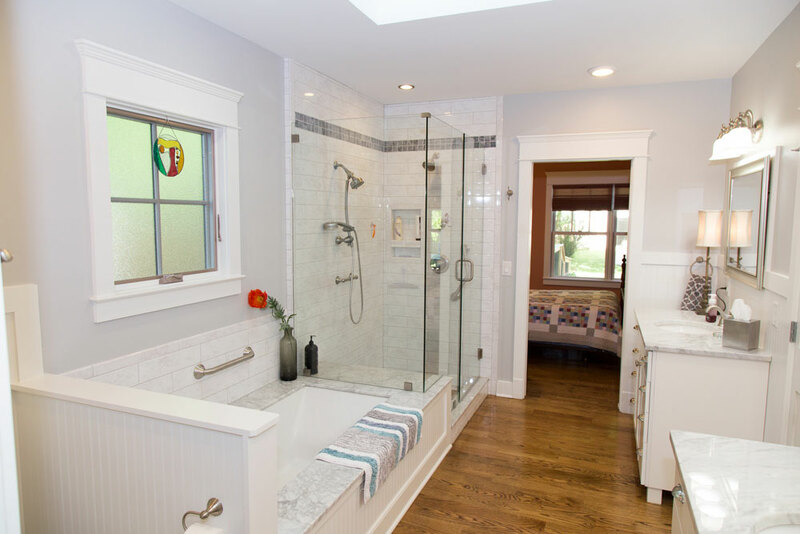 The home also was expanded with a 28′ addition to the back of the house to accommodate an extra bedroom, updated master bath and an open family room. 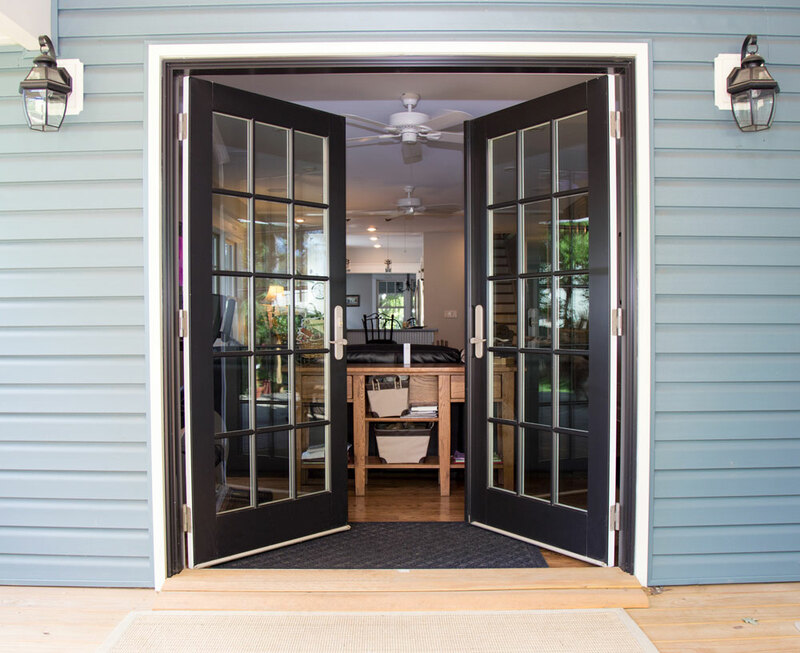 Integrity Wood-Ultrex In-Swing French Doors bring abundant light and open from the family room to an 11 foot back deck that runs the width of the home. The bungalow is now enjoying a revival. From the street, it looks as if it hasn’t changed in almost 100 years, but inside, the home is updated and energy-efficient. The homeowners are thrilled with the renovation and enjoy the satisfaction from rescuing this little gem.